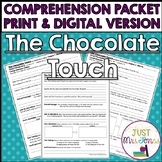 This response packet emphasizes reading comprehension strategies and vocabulary development. 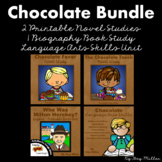 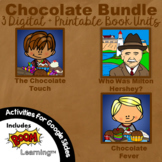 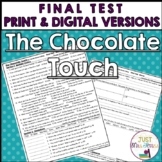 Use this along with two other chocolate-themed response packets available, including one for Charlie and the Chocolate Factory and Chocolate Fever. 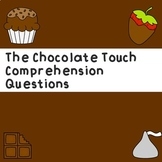 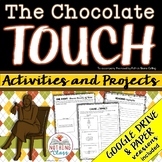 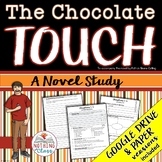 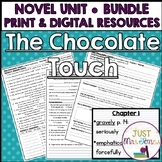 The Chocolate Touch by Patrick Skene Catling: A Complete Novel Study! 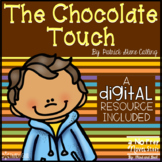 Use this PDF as a reading response packet for your students or post on Google Classroom for students to use within their reading group.